For example, you may call a contact a customer, patient, client etc. So you can alter the label to match your terminology. This change flows through all the screens. 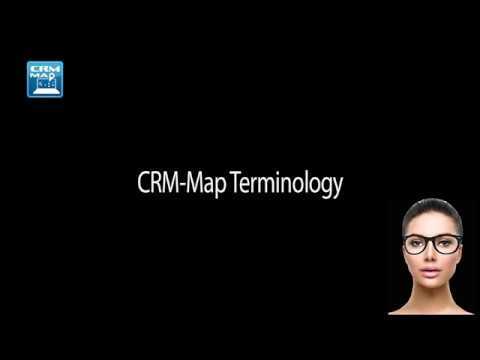 Enjoy personalizing CRM Map to match your company.